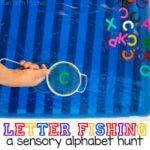 Are you doing alphabet activities for kids at home or in your preschool? 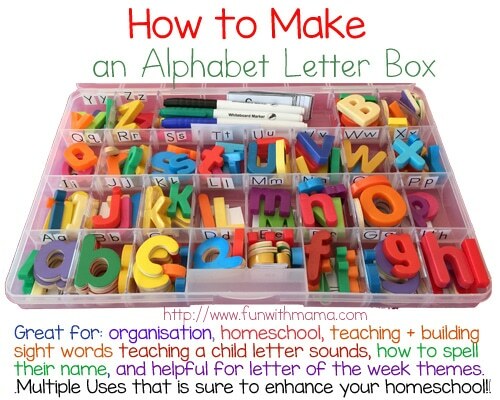 Then creating a DIY alphabet letter box using toys and items you have at home is simple. 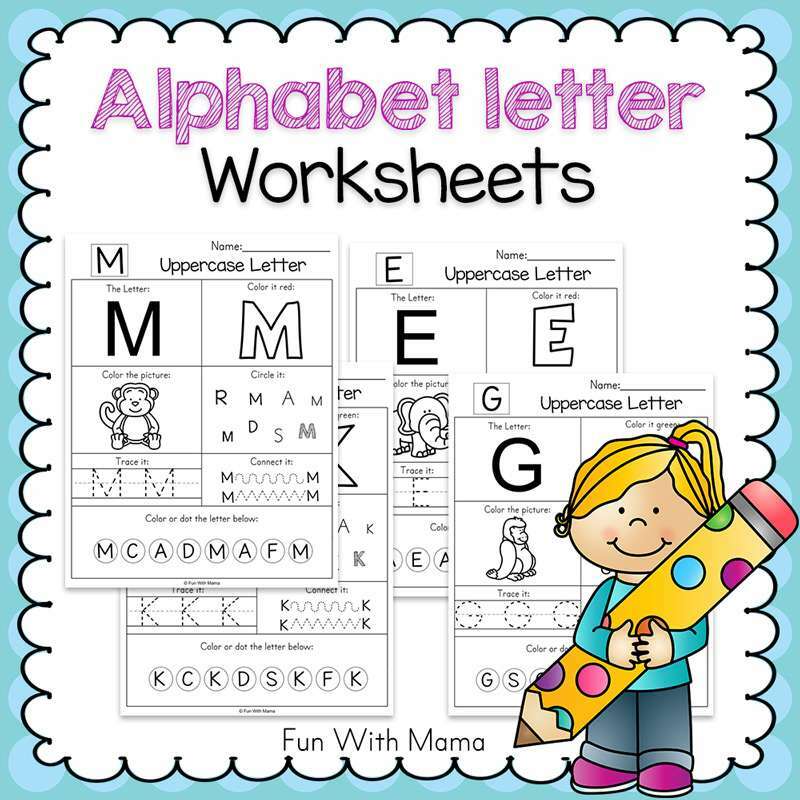 If you don’t have alphabet letter toys at home, then use the printable version of the letters below. 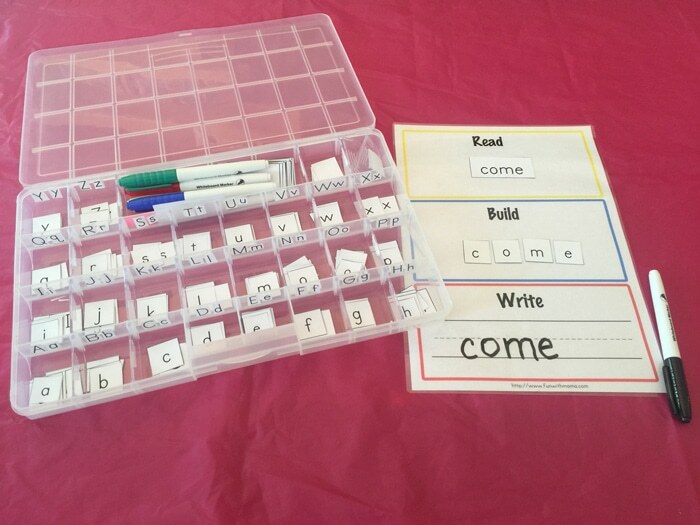 When I set out to make my printable Read Write Build Mats I spent hours working on it to make it as child friendly as possible. That is, until I actually printed it out and put it into use. I quickly learned that by having the alphabet letters all mixed up my kids were getting frustrated with having to search for the letters every single time. I set out to find a solution to this problem. Disclaimer: Affiliate links may be used. Please see my disclaimer here. If I hadn’t lived in South Africa at the time I was writing this post I would have definitely purchased the Montessori Moveable Alphabet! But being away from home in USA and being a DIY (Do it yourself) kinda girl…. 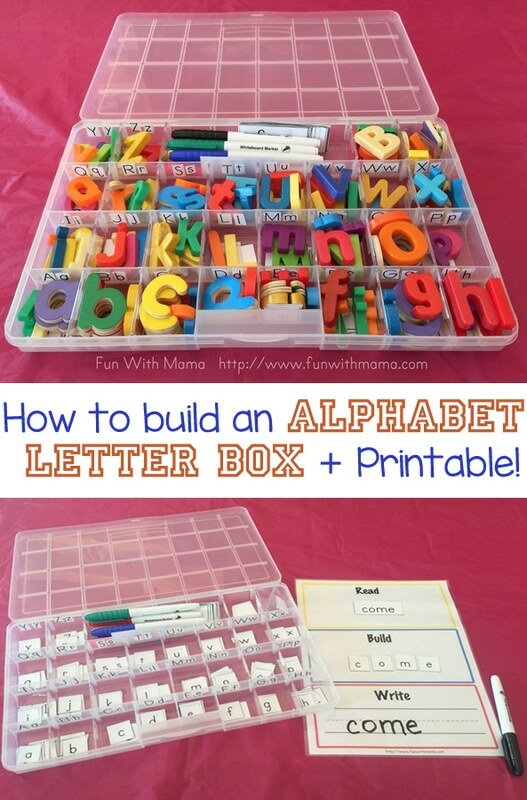 Enter my ABC Alphabet Letter Case Box! 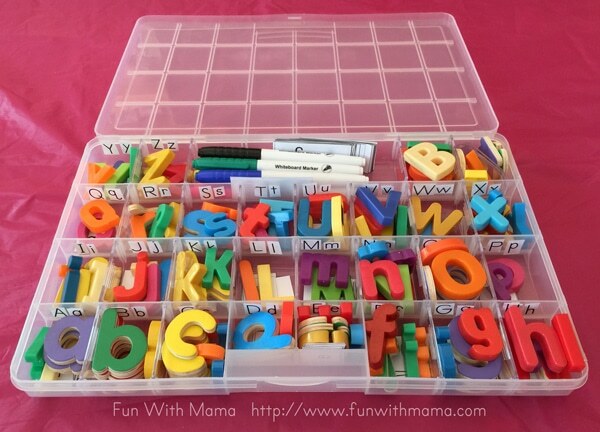 I went to the local plastic store (Plastic land) and looked for a case that had enough dividers for each alphabet letter, plus a little more space with removable dividers. Then, I printed out my Read Build Write Letter Mat Printables and I printed a second page of the alphabet letters and cut around it. I then taped these upper and lower case letters to each divider. That seemed better… but still… it seemed so BORING. Then I went into my kids play room and found my Melissa and Doug See and Spell toy. I stole the letters from that box and placed them into the right spot in my box. I love the quality of these wooden letters but unfortunately I was missing a few letters. Also, there were no capital letters! I mixed in some alphabet magnets that I had and BINGO! I suggest more ways to build your letter box with letter toy suggestions at the end of the post. My perfect set! Isn’t it so visually appealing? It definitely draws the kids in now. I know that we will be able to use this box for so many things now. It helps teach a child how to spell their name. Organization – All the letters are divided accordingly so that is easy to add the relevant letter to a letter unit. 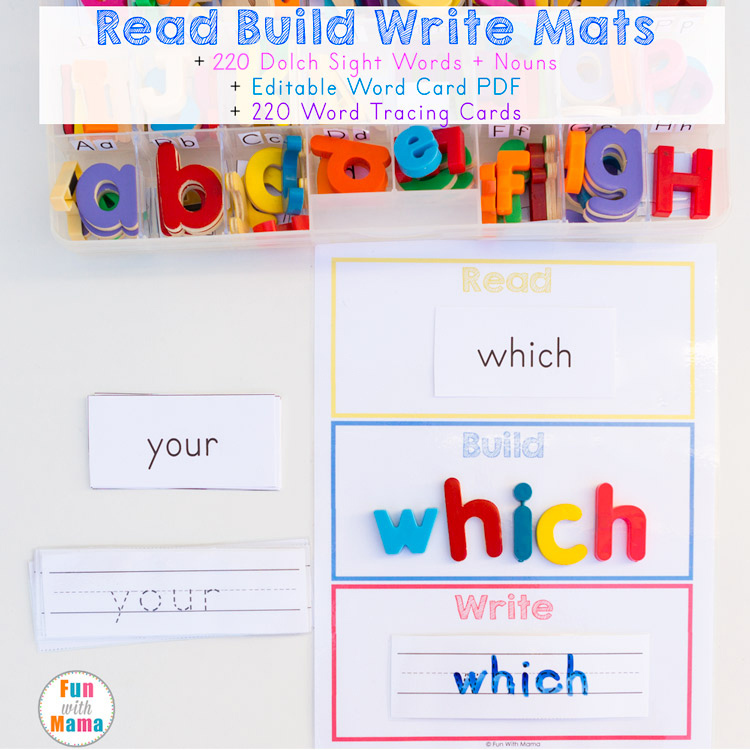 It is perfect for Read Build Write Mats! The colorful design makes them curious and want to explore and touch and play with the letters enabling them to work with the letters. 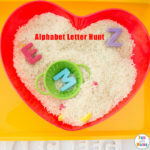 Instead of placing the alphabet letters in there, add in little trinkets and items that start with that alphabet letter. For example, a little butterfly toy for “B”. 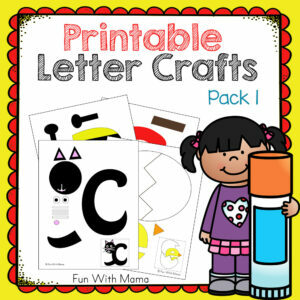 For toddlers and preschoolers you can use this box when preparing for your letter of the week activities. I recommend the below products for your alphabet letter case. I store the mats inside the container so it is quick and easy for me and the kids! 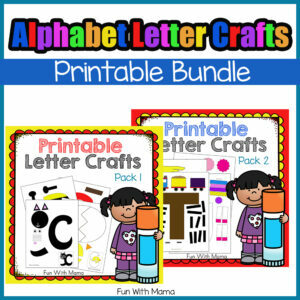 Did you see our printable abc alphabet letter preschool packs? 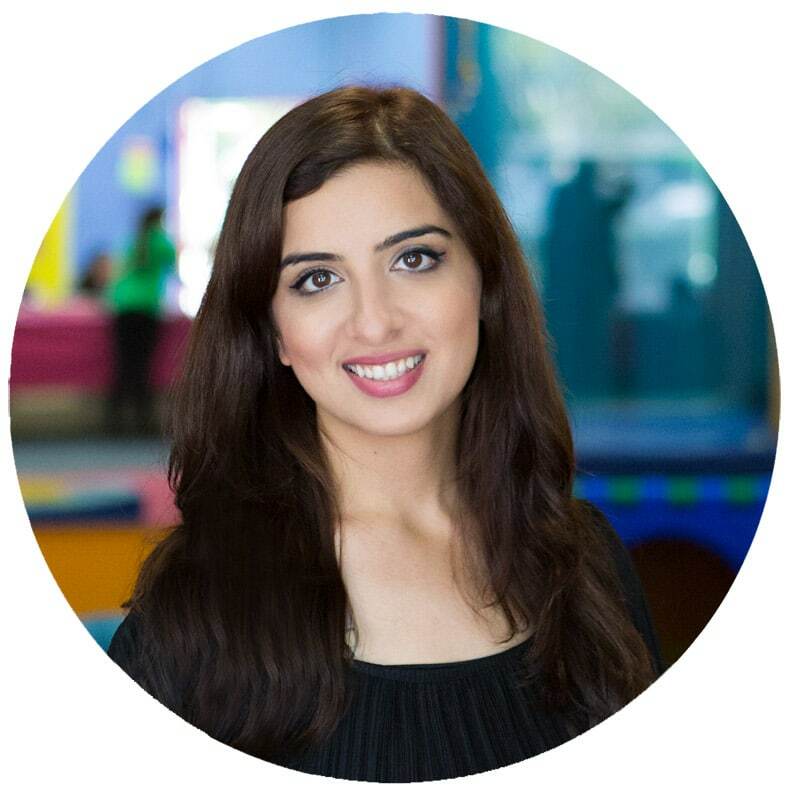 They work on a multitude of skills while teaching the alphabet. 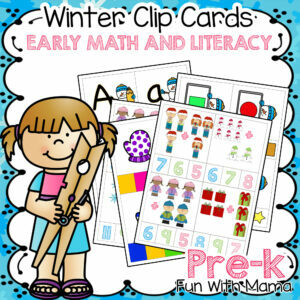 From fine motor skills, early math skills, visual perception and more it is definitely worth checking out. 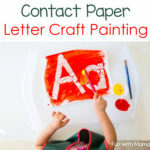 Also add the printable letter crafts to your weekly activities too! 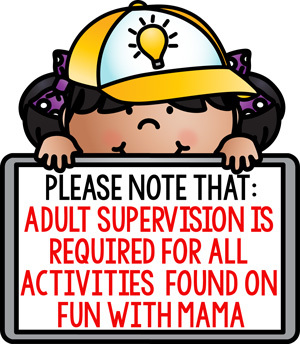 Visit Fun With Mama’s profile on Pinterest. 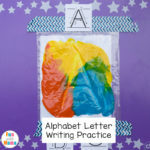 You can find more Alphabet Letter Craft Activities here. This is a neat idea! Can you give me the dimensions of your box including dimensions of an individual compartment? There are several options on Amazon but it’s hard to tell if they would work with the bigger letters you have. Love this! I totally have to make one of these for the little guy! Thanks so much for sharing and have an awesome night!